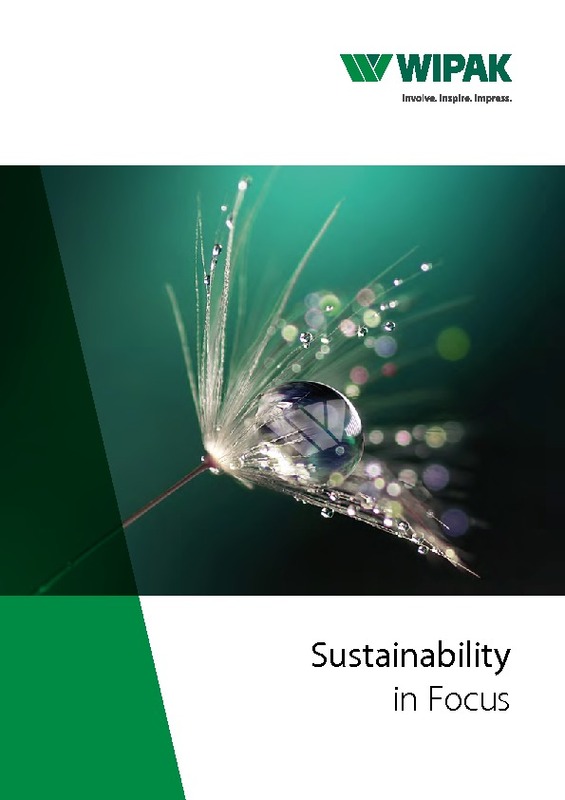 By selecting the most appropriate combination and mixture of raw materials we develop films that provide the best possible packaging solution whilst minimizing its environmental impact. We constantly strive to introduce alternatives to crude oil-based materials and are developing solutions that enable a significant downgauging of materials whilst offering best product protection. The development of thinner film also has a positive impact on logistics and processing. It results in more linear metres per roll, optimises pallet and storage space capacity, and reduces roll changes. These in turn all lead to increased productivity and lower energy consumption at the customer’s site. SC Plus, a super thin and sustainable coextrusion film, which uses up to 25% less resources than conventional films. Enabling a reduction of CO2 emissions by about 40%. At a time when sustainability and the reduction of food waste remains at the forefront of the consumer mind-set, Wipak have expanded their range of Bialon and Biaxer laminates, increasing their suitability for use in demanding applications of Mozzarella packaging where the seal strength and the durability of the packaging is of paramount importance. The new laminates: Biaxer 55 White OFP; Bialon 40 White OFP and Bialon 55 White OFP can reduce the overall thickness of packaging by up to 25µ whilst offering greater product protection through the higher seal strength and up to 20% increase in the force required to puncture the laminate. Furthermore the new laminates overcome technical challenges specific to Mozzarella packaging, perform exceptionally well on machines to maximise the output that the customer is able to achieve.